Hydrozonix consults with clients to design and implement water management programs that are based on a complete analysis of the frac water cycle. 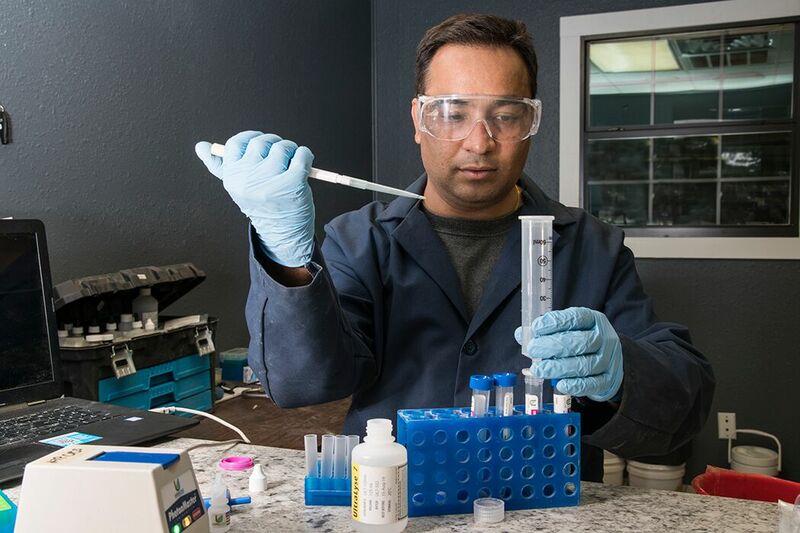 Our consulting services leverage unique lab studies and scientific expertise in real-time water quality management. Using this approach, Hydrozonix has consistently improved operational efficiency, lowered chemical costs, recycled more produced water and reduced freshwater requirements. Our solid reputation rests on our knowledge of water quality science and our ability to integrate water sourcing, transfer, storage and recycling activities. Hydrozonix consulting services include onsite project management led by highly trained senior field supervisors. The quality of the water you use for hydraulic fracturing has a significant impact on your operational efficiency and your well’s ultimate recovery. Bacteria, scaling and treatment chemicals that interfere with frac fluid formulations can damage equipment, increase cost and impair producing formations. 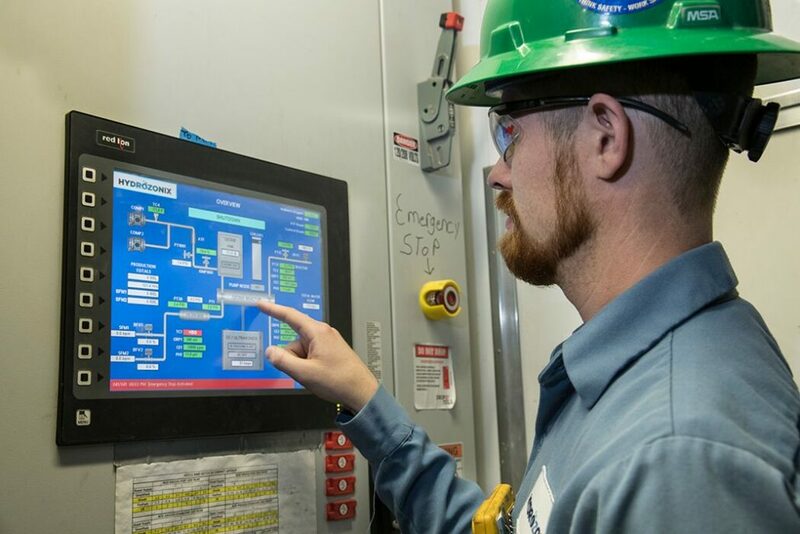 That’s why Hydrozonix is committed to providing comprehensive water management solutions that consider water quality at every stage of the frac water cycle.